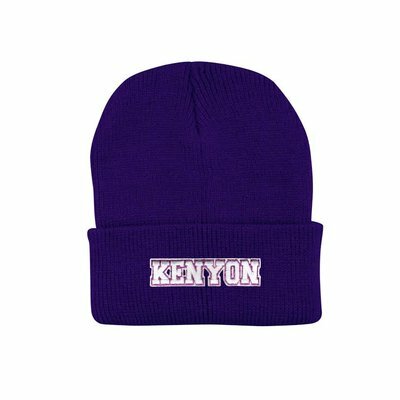 Purple adjustable hat with Kenyon embroidered over Kenyon shield. 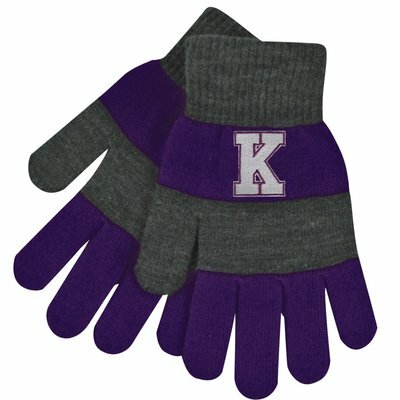 Purple Crew Sweatshirt with Black Felt Tackle Twill. 80% Cotton, 20% Polyester. 100% Cotton. 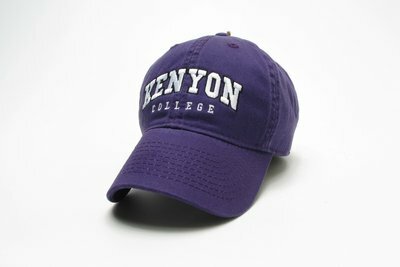 Purple tee shirt with white screenprinted KENYON COLLEGE and college seal. MV Sport youth tee shirt. Rainbow tee with white screenprinted "KENYON"
Show off your love for Kenyon in this Uscape unisex long sleeve t-shirt screenprinted with Kenyon on the left chest and the "Old Kenyon" skyline on the back. 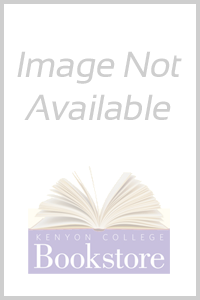 This loose-fitting item is composed of 100% cotton.